Arizona State passed a bill which would allow individuals as well as companies to pay their taxes in cryptocurrency. The vote was passed with a majority of 16 as compared to 13 votes against it. With this bill, it has become the 1st US state which would allow cryptocurrency payments for tax. More and more countries are actually opening up to use cryptocurrencies for tax payments as well as other regulatory payments. This is the reason why the usage of cryptocurrencies is increasing significantly. The bill is currently in the House of Representatives and only after it is passed by the House of Representatives; it would actually turn into a law. Also, as per the provisions of the bill, the Department of revenue of the State would be required to convert the cryptocurrency into Fiat currencies within 24 hours. The main aim of the bill is to increase the usage of cryptocurrencies so that it becomes easier for the individuals to pay their tax. Many of the taxpayers hold Bitcoin. Owing to this very reason, they would be able to easily pay the taxes with the help of Bitcoin. Chiasso which is a city in Switzerland also approved a bill a few months back which allows the citizens of the city to pay their taxes in Bitcoin. Thus, more and more authorities all over the world are actually taking the right steps in order to pay using Bitcoins. As more and more authorities start using Bitcoins, the acceptance of the cryptocurrency would also increase. This would increase the credibility of the cryptocurrency as well. Owing to this very reason, it would automatically become easier for the individuals as well as investors to invest in cryptocurrencies on a consistent basis. 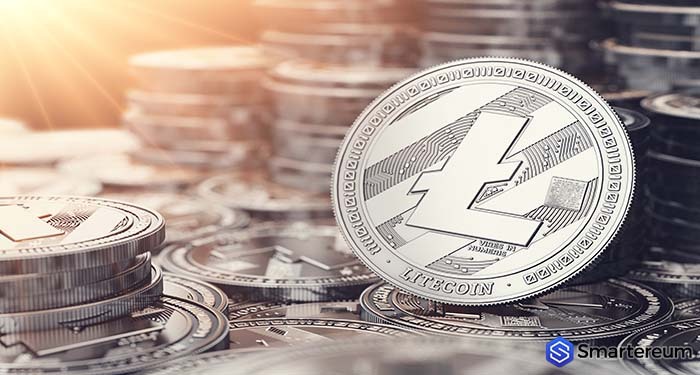 Moreover, with the increasing credibility in the expanding payment ecosystem, more and more investors would be looking to invest in cryptocurrencies. This would also reduce the volatility of cryptocurrencies as the liquidity would increase significantly. This is another advantage which the investors would be able to get when cryptocurrency payments are accepted by various authorities as well as companies. It remains to be seen which other authorities as well as governments actually accept the use of cryptocurrencies in the future. 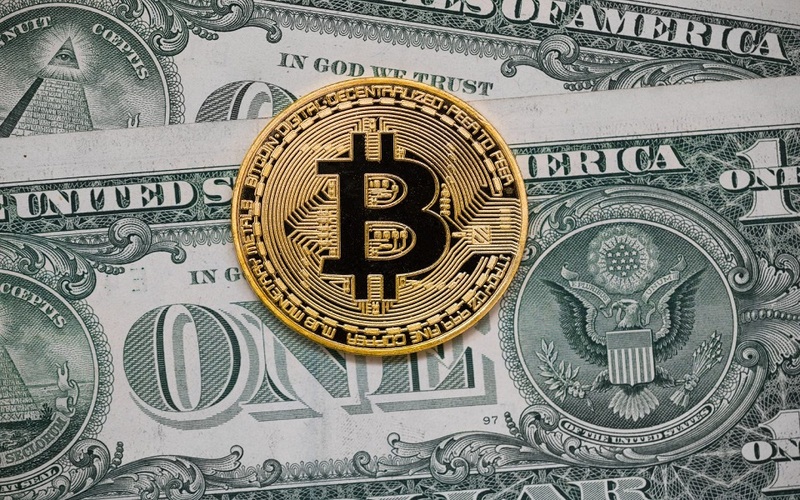 For now, however, each and every such news of increased acceptance of Bitcoin is a huge positive for the cryptocurrency as the off-line payments have been lacking when it comes to the usage of Bitcoin.